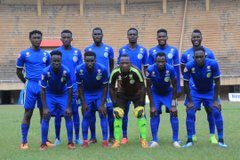 LUGOGO – Police FC host struggling Nyamitobora FC in the StarTimes Uganda Premier League, second round opener at Lugogo on Tuesday. Nyamitobora lost the reverse fixture 2-1 at Wankulukuku and it should be remembered that it was Police’s second win in the first round back then. 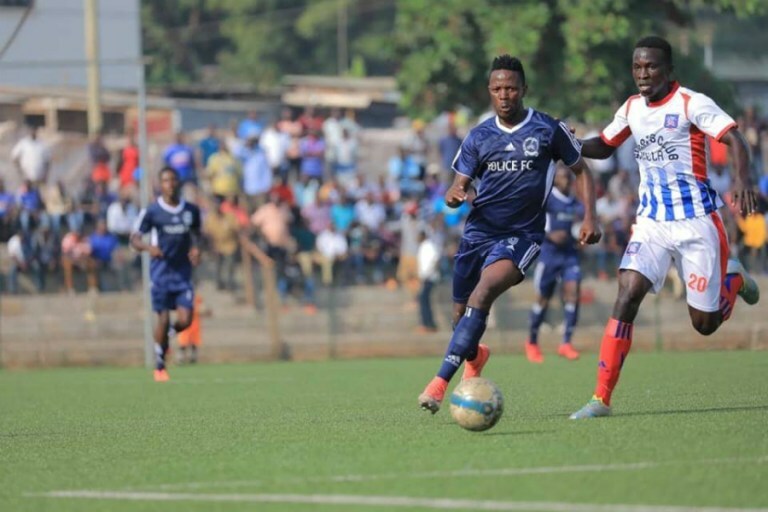 Abudallah Mubiru will aim at winning the tie home and away while Asaph Mwebaze who replaced James Odoch believes he can get the three points. “There are no easy games and it will be another task for us but we hope to use home advantage well and get the desired points. “My players are ready to win the second leg as well, so am confident we are going to win. Andrew Okiring is out for the Cops with injury but the rest of the squad is fine. Nyamitobora FC has no injured players therefore they are ready for the game. The hosts will hope Juma Balinya returns with the form he enjoyed in the first part of the season. Balinya finished the first round joint second top scorer with 9 goals. Mubiru will as well hope Ruben Kimera and Johnson Odong can produce the magic. The visitors will rely on Ibrahim Dada for goals with Alex Komakech also in the mix. Police sit 8th on the 16 team log with 21 points while Nyamityobora are third from bottom with 9 points.